LOVE ROCKS NYC! is a marquee event that unites new and existing supporters of God’s Love We Deliver and allows people to celebrate their passion for this beloved charity through music – the universal language that speaks to us all.  For one amazing night each year, the stage of the historic Beacon Theatre is electrified with world-class talent – brought together to support a fantastic cause. 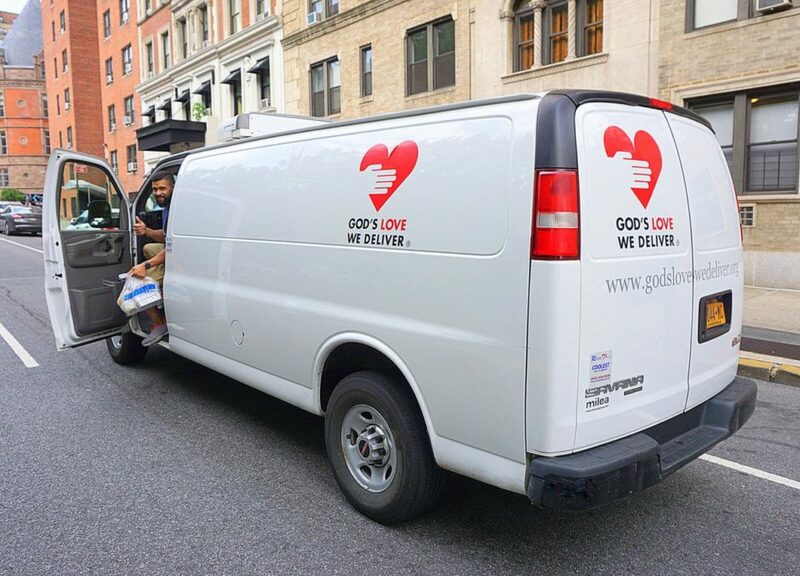 God’s Love We Deliver is the New York metropolitan area’s leading provider of life-sustaining meals and nutrition counseling for people living with severe illnesses. Begun as an HIV/AIDS service organization in 1985, God’s Love cooks and home-delivers more than 1.7 million meals annually for people living with 200 different diagnoses, and is a non-sectarian organization. 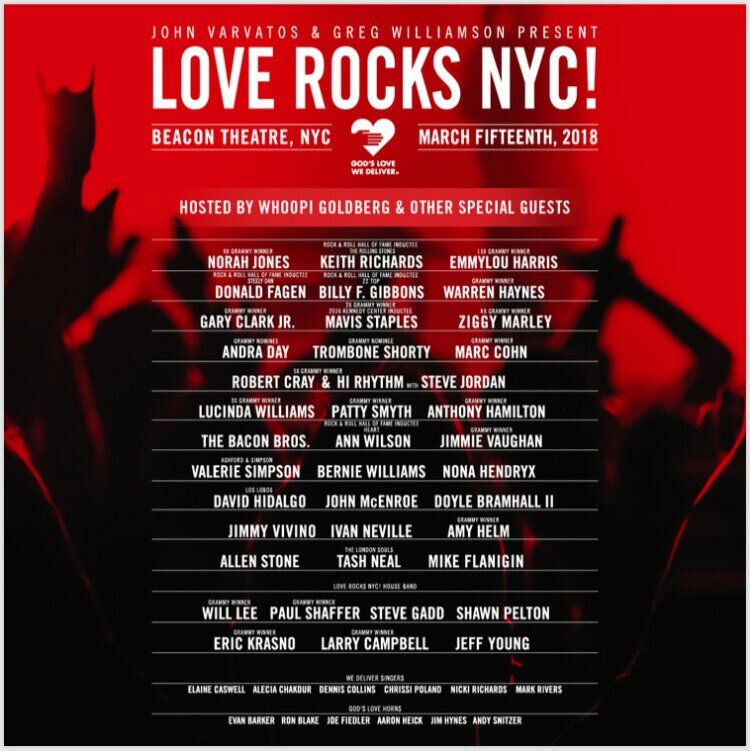 All proceeds from LOVE ROCKS NYC! benefit God’s Love We Deliver.